Forbes recently named St. Louis, Missouri on the Top 10 Rising Cities For Startups list for 2019, drawing attention to all the great things the thriving city has to offer to tech startup businesses and global investors. St. Louis is geographically ideal for fast and cheap airfares between Silicon Valley and Silicon Alley, lower living and business costs, loads of green space (Forest Park is ranked #1 Best US City Park, beating out NYC’s Central Park), talent from leading Universities and a 90% increase of VC deals since 2015. “St. Louis has the highest concentration of plant science PhD’s in the world, making it a natural region to attract entrepreneurs in agriculture science and technology innovation,” according to STLPartnerships, who are developing AgTech startup accelerator 39North, to focus on developments in the smart agriculture market, with a current US market value of $7.5B and estimated to be worth $13.5B by 2023. St. Louis based military aircraft manufacturer Boeing recently announced winning a $9.2B contact to build high-tech training jets for the US Air Force and a $805M contact to build military drones. These deals will bring hundreds of jobs to the St Louis area in the govtech space, at the same time supporting the St. Louis community with the Employee Community Fund (ECF) where people in the St. Louis area can apply for grants to help others in the local St. Louis area. 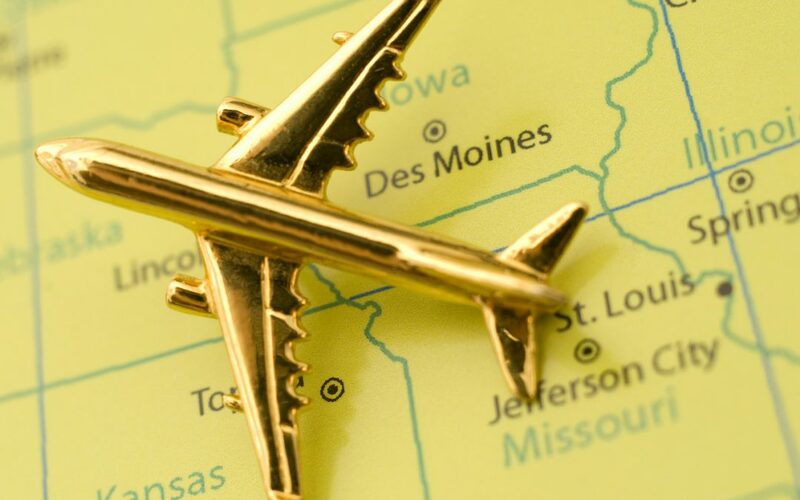 Is regional or international expansion a part of your Startup strategy?